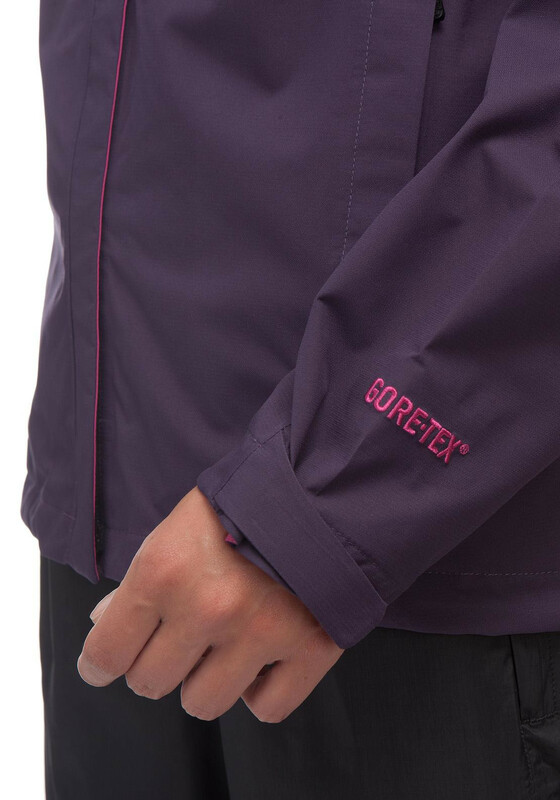 Perfect for treks during severe weather conditions, the Circadian is waterproof and breathable made from GORE-TEX® Paclite® fabric. 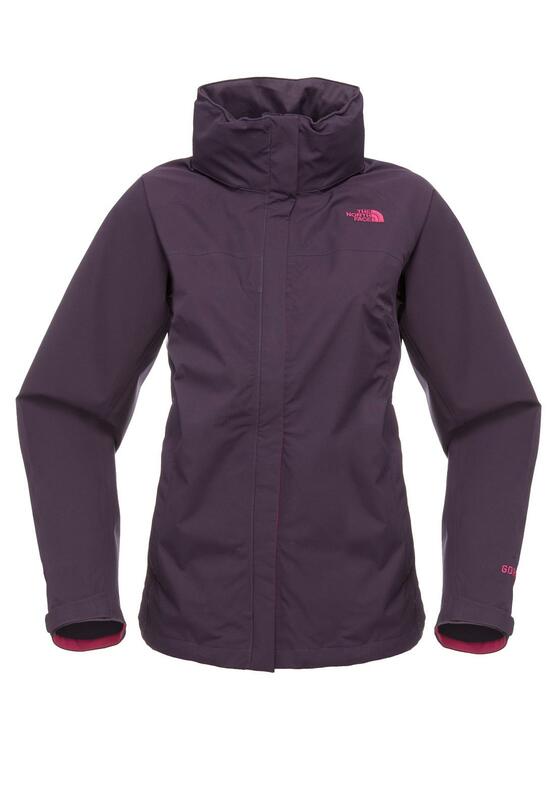 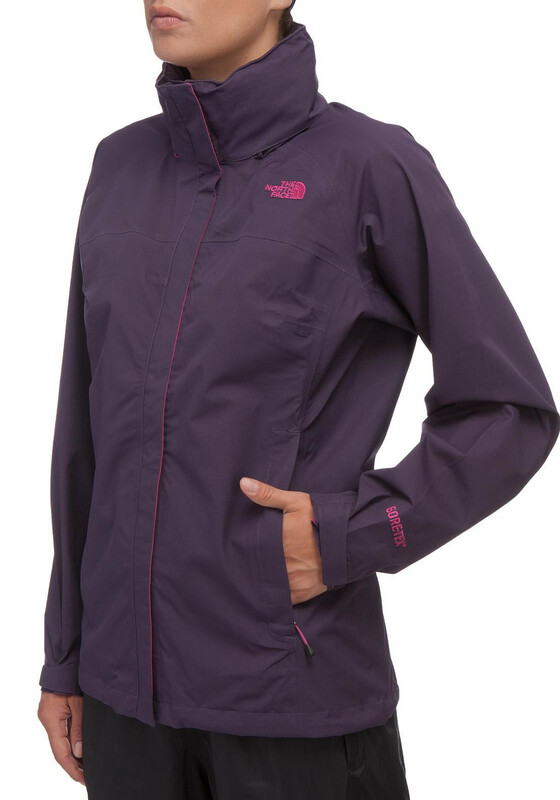 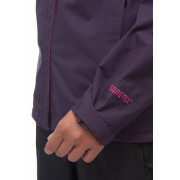 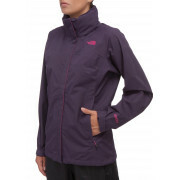 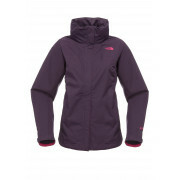 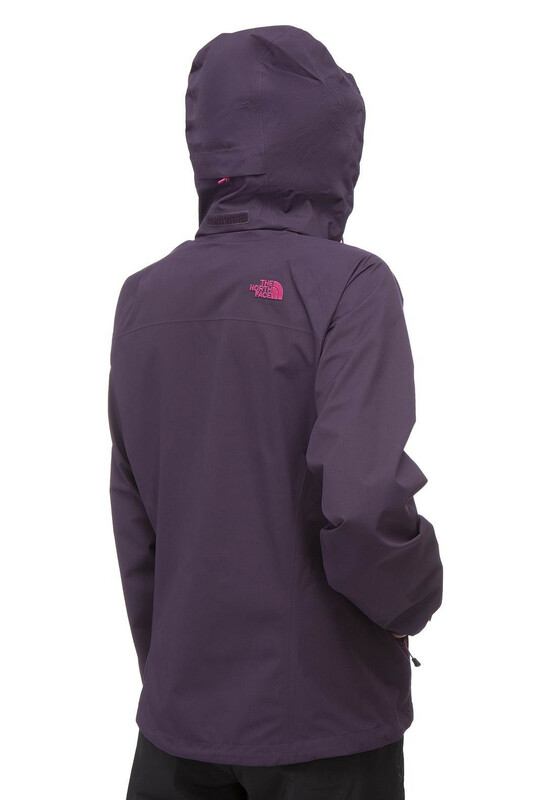 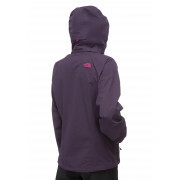 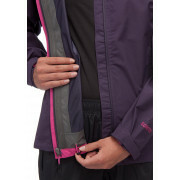 This lightweight jacket protects you from harsh winds and has a fully adjustable hood with a visor. 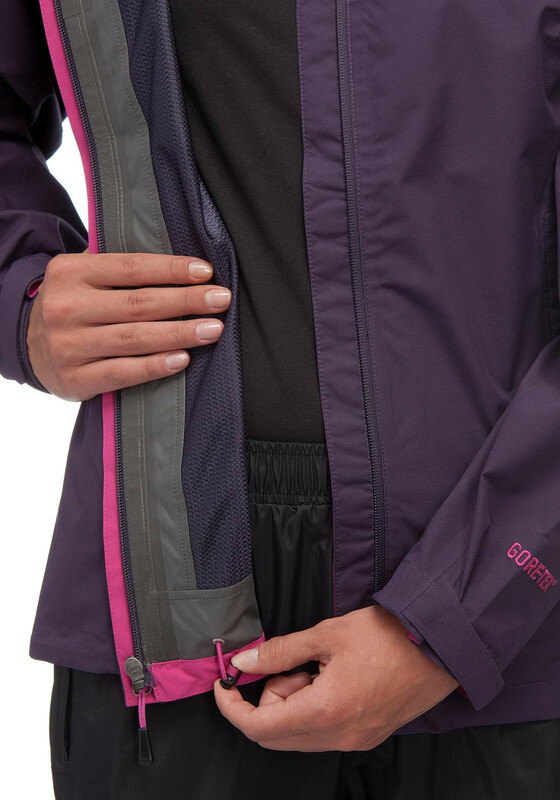 It features two hand pockets, a chest pocket and Velcro® adjustable cuffs.